View an abstract of our most popular low pressure tables for painting restoration. 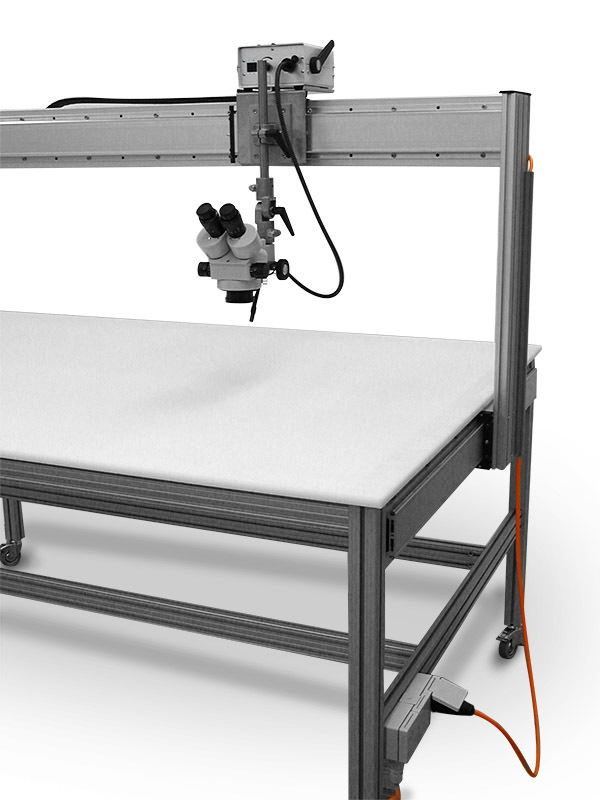 Self-standing device for X-ray photographs which must be assembled. offers a maximum range of approx. 1.100mm. Other measurements possible. See list of our most popular special devices for painting restoration. Sturdy, vibration-free construction made of aluminium-system-profile. BELO-Easels are produced in different versions, custom-built sizes are also possible. 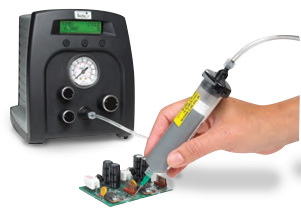 The BELO-dosing system enables a safe and precise application of adhesives, irrespective of viscosity.